Cut out the bat from the template. 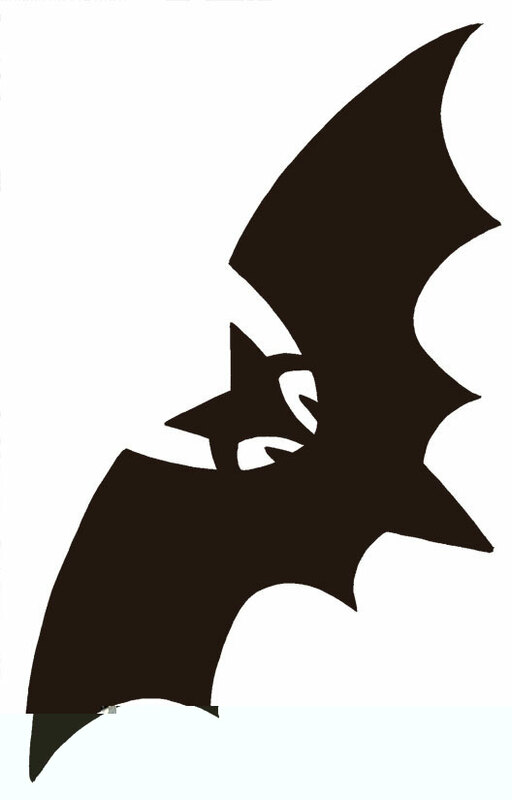 Outline the bat from the template onto the cardboard and cut out. Cut an oval out of the fur to create the body. Attach fishing line to back side of cardboard.